Vietnam, one of the most popular countries on the list of every traveler in SE Asia is slowly catching up with Indian travelers. Vietnam Visa for Indians is not only very easy, you can get everything online. 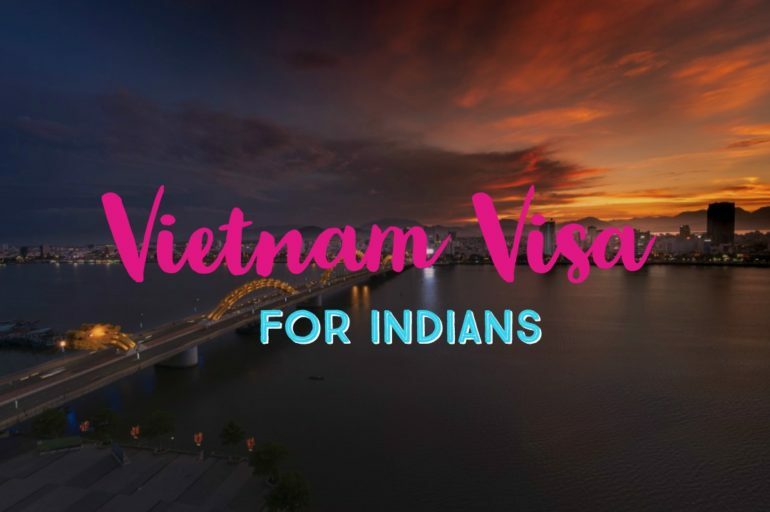 Here’s how to get Vietnam Visa on arrival for Indians as well as eVisa for Vietnam for Indians! 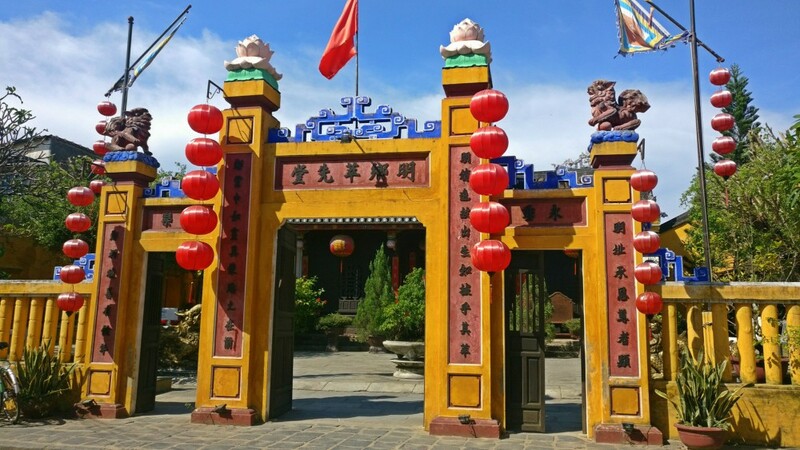 One is the e-Visa, where you can get your visa before visiting Vietnam online. 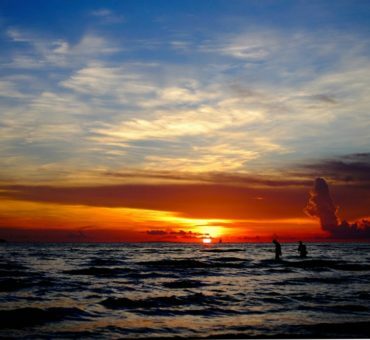 The e-Visa only gives you a single entry, which allows you to travel to Vietnam for 30 days. Note that there is no multiple-entries option in e-Visa. 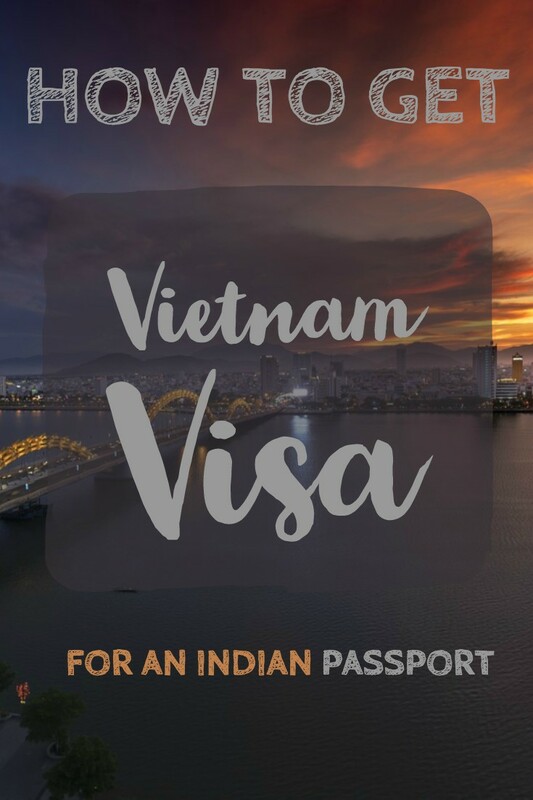 Secondly, Indian nationals holding a valid Indian passport are eligible for a Visa on arrival in Vietnam. This visa is granted upon receiving an approval letter from Vietnam embassy. You don’t have to visit the embassy office in India as you can apply for the approval letter online. Also, there are multiple entry options and 3 months validity options if you choose Visa on arrival. Vietnam Visa For Indians – How to apply for approval letter online? I traveled to Vietnam on Visa on arrival basis. I had planned to take multiple entries and also since getting a Visa on arrival is pretty simple, I didn’t bother worrying about it. So here is how you proceed to apply for the approval letter. Go to this website https://www.vietnamimmigration.org/vietnam-visa-application-online select the visa type you want to apply. You don’t need to have flight tickets booked in advance as no flight details are asked for an approval letter. However, you should be clear about the date of entry and exit from Vietnam, and the airports from where you would fly in and out of the country. Failing to enter on the mentioned date at the chosen port might mean you wouldn’t get a visa. Enter these details correctly along with your passport details. Make payment online in the final step. You’ll receive an email regarding the submission of your application. Usually, in 2 to 3 business days, you’ll get the approval letter by email. In addition to that, they’ll also send a Visa application form and the instructions to fill this. Take a print copy of the same and fill the details to be submitted at the airport. The Visa on Arrival is only applicable for people who travel to Vietnam by Air upon producing a valid approval letter. An approval letter issued by Vietnam Immigration Department is not your visa. You can get a visa by producing a hard copy of this letter along with the relevant documents at one of the following international airports in Vietnam – Tan Son Nhat Airport in Ho Chi Minh, Cam Ranh Airport in Nha Trang, Da Nang Airport in Danang or Noi Bai Airport in Hanoi. Your passport should have a validity of at least 3 months. There is no need to hand over passport physically to apply for the approval letter. A service fee is paid to the company who follows-up the procedures at the Immigration of Vietnam to get your visa approval letter and send it to your email. This fee varies from company to company. This is what you pay first for the approval letter. Visa stamping fee (government official fee) is paid on arrival while picking up your visa on arrival at the airport. USD and Vietnamese Dong are accepted for paying the Visa stamping fee at the airport. There are no currency exchange centres near the visa section. So prepare ahead and do carry the cash in USD. For Indians, these are the fees for various entries of different durations. Vietnam eVisa cost for an Indian passport holder is 40 USD for a single-entry for 30 days. Note that you don’t have to pay any additional fees at the airport apart from this if you have an e-Visa. A print copy of the visa approval letter that you get. The Vietnamese Visa application form filled with your details (Fill this before you come to the airport to avoid waiting in the queue). Add your photograph as well. Submit all these documents at the airport and get your Visa stamped on your passport! That’s it! This is how it is to get Vietnam visa for Indians. This is surely a simple way to enter Vietnam, right? Let me know if you have any queries and I’ll try my best to help you! Happy travels & have a great trip to Vietnam! 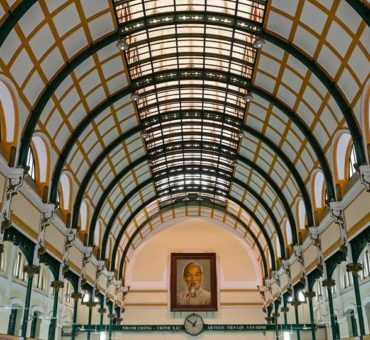 What to do in Vietnam: 95 Awesome Things to do in Vietnam!